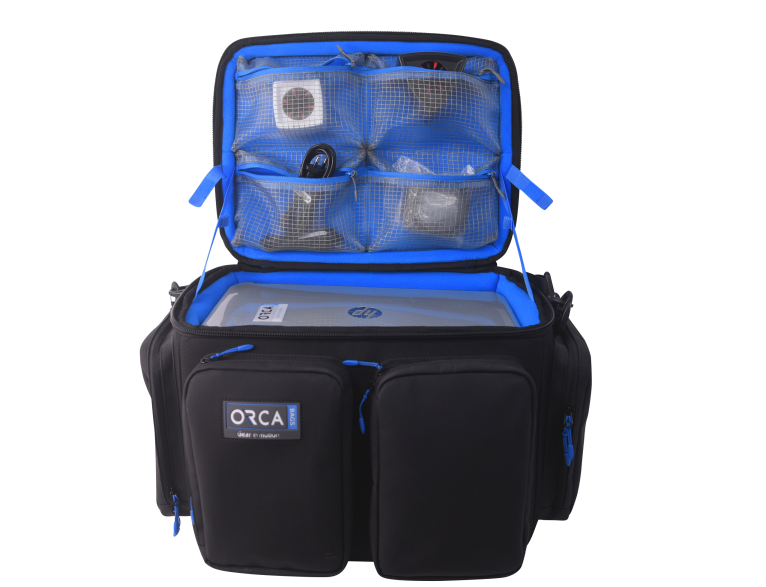 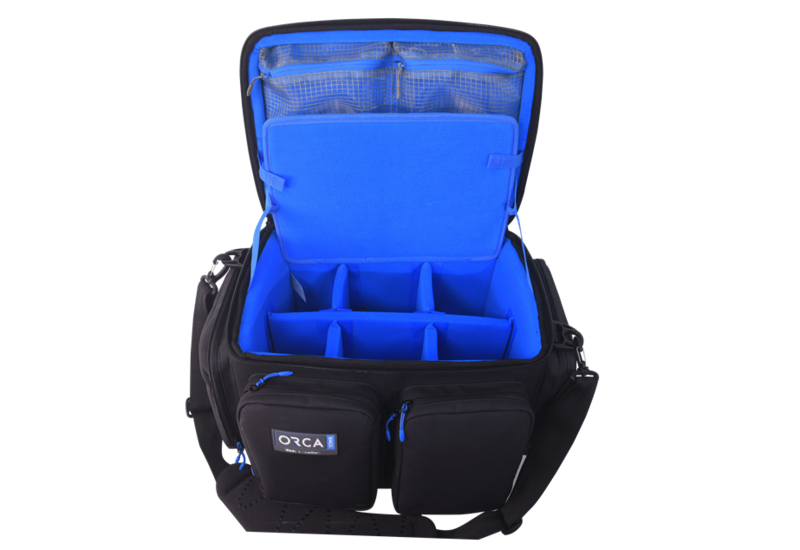 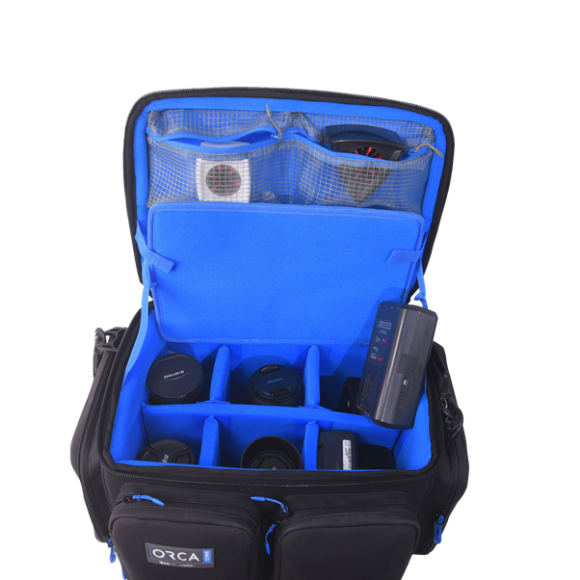 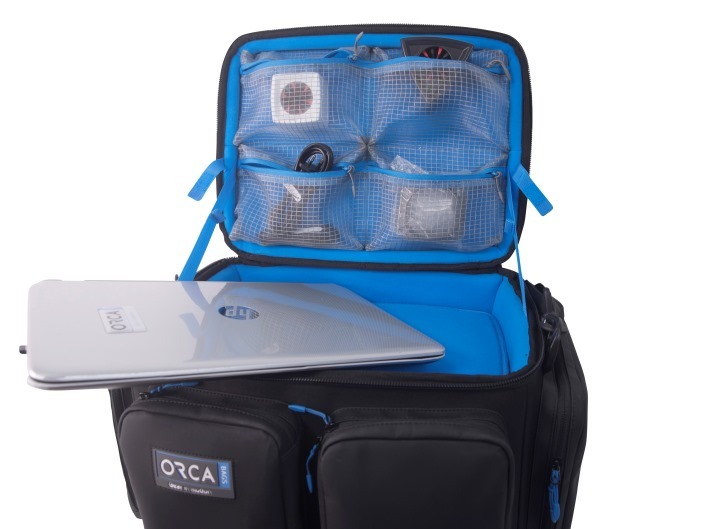 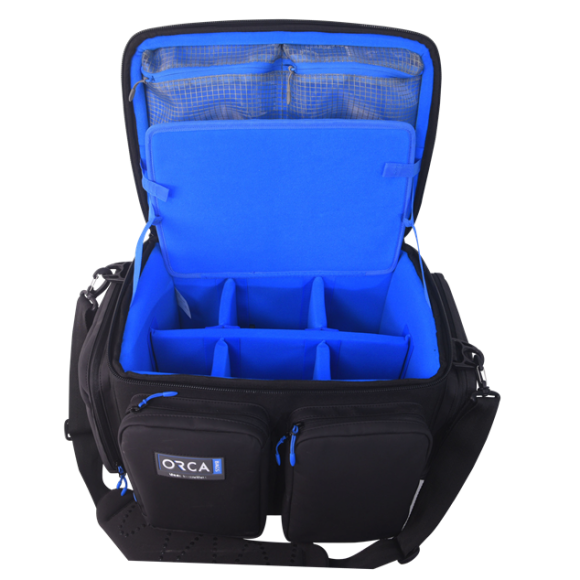 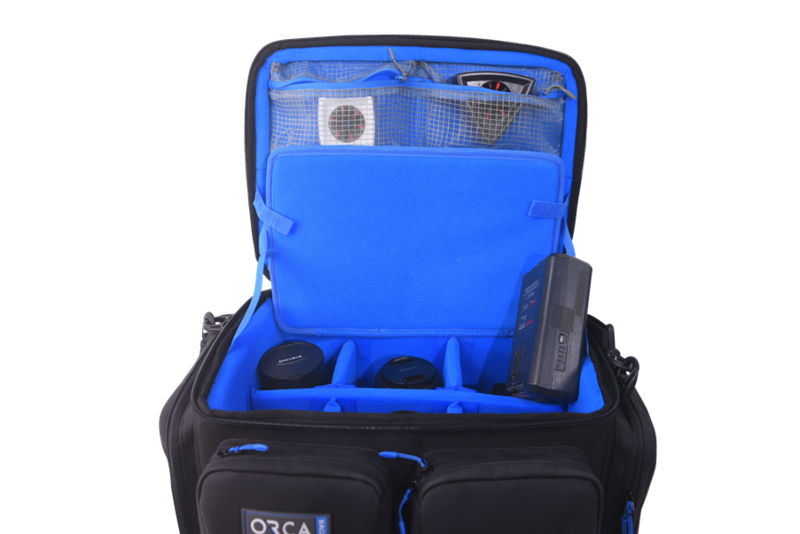 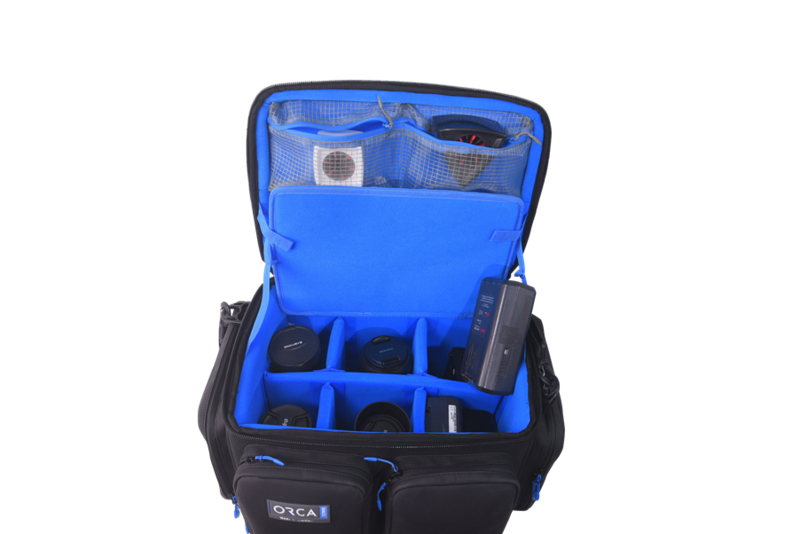 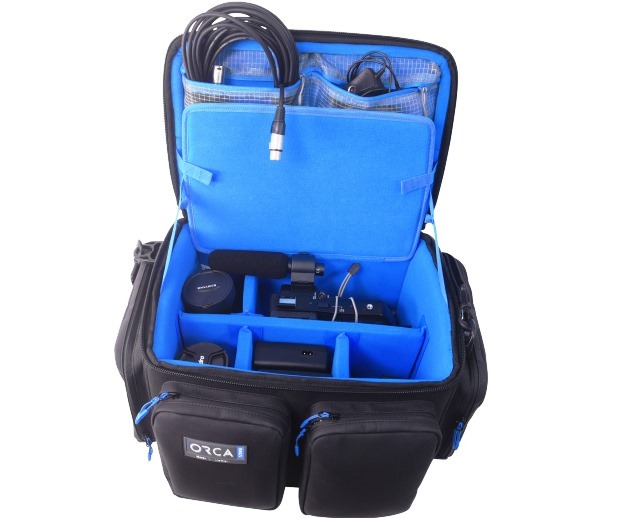 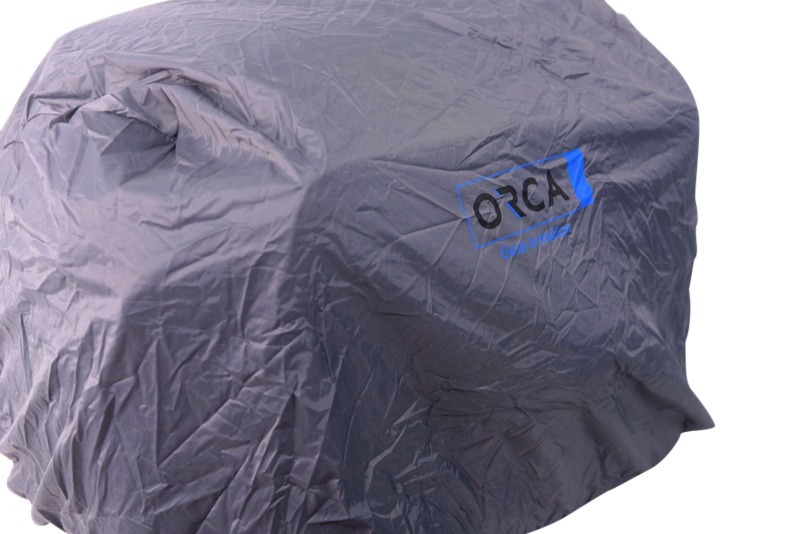 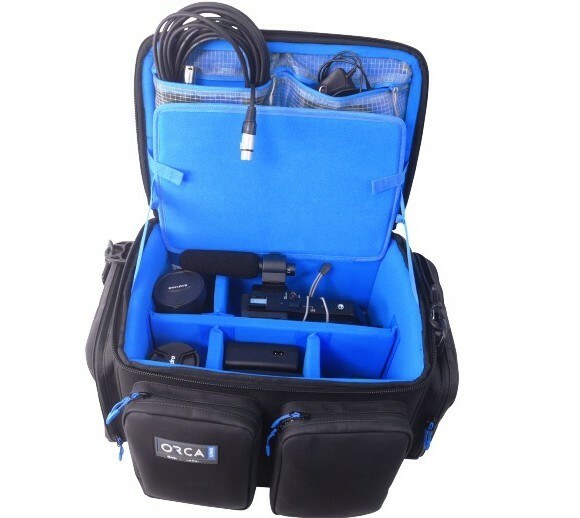 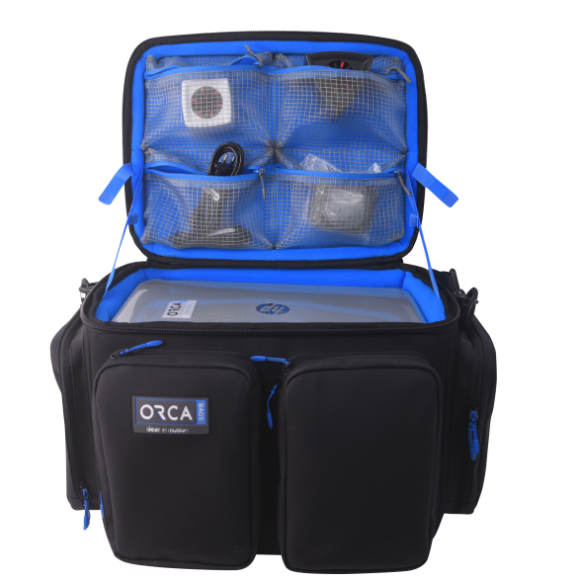 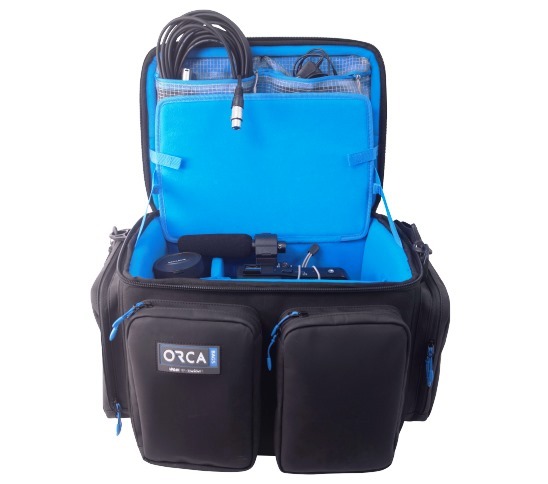 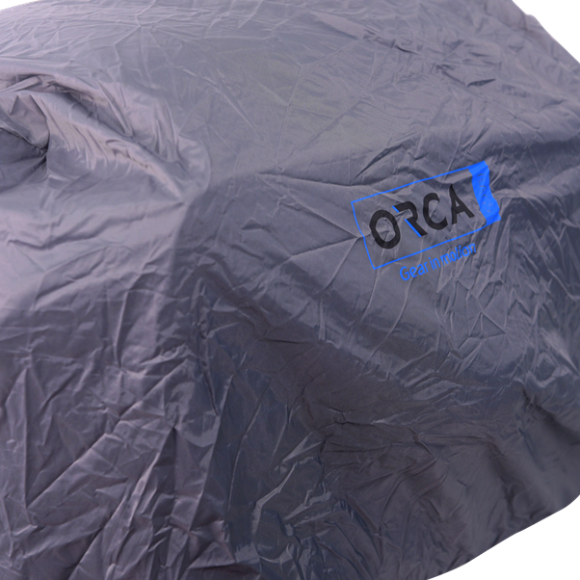 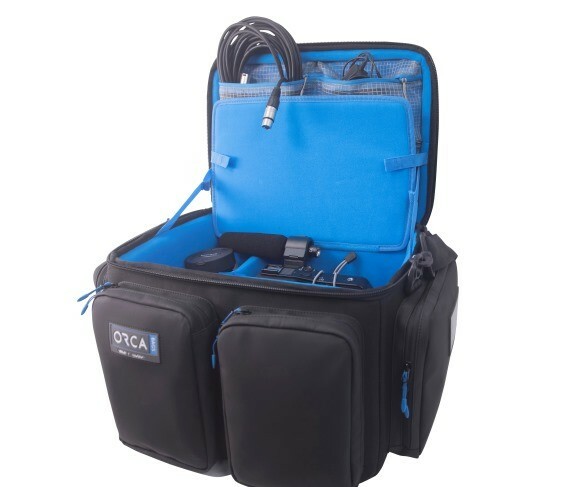 The new Orca small accessories case, was design to carry and protect many types of sensitive equipment such as: Lenses, recording devices, chargers, batteries, small lights, small cameras, matte box with follow focus, small monitors and more. 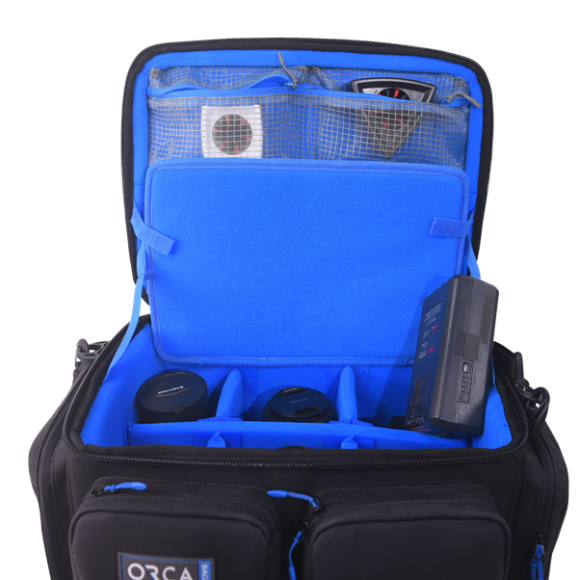 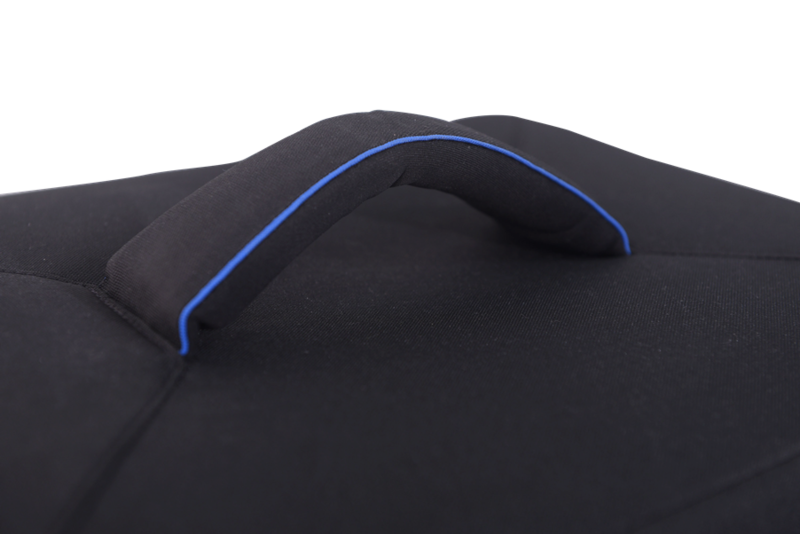 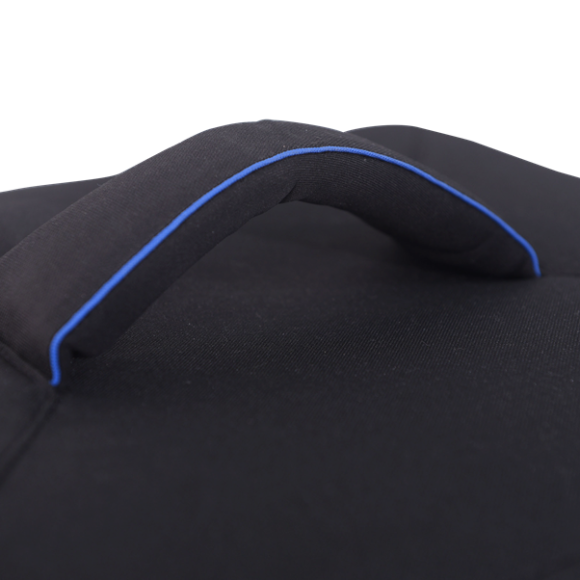 The bag is well protected from all sides and has 4 large external pockets to store gear, a padded shoulder strap, business card holder and padded carrying handle. 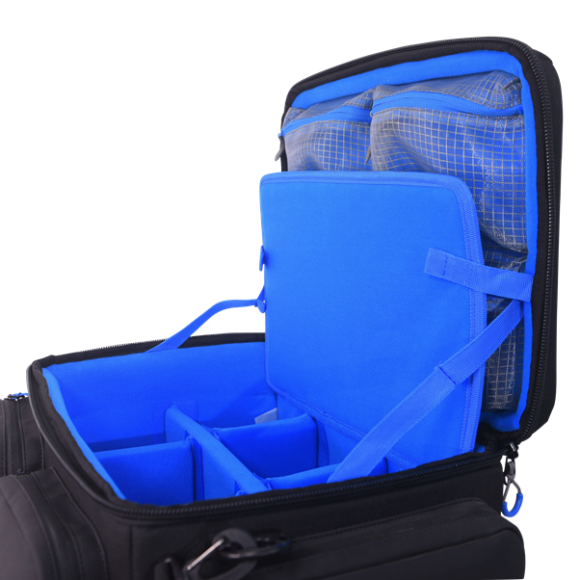 On the Inside the bag, the top flap features 4 mesh pockets. 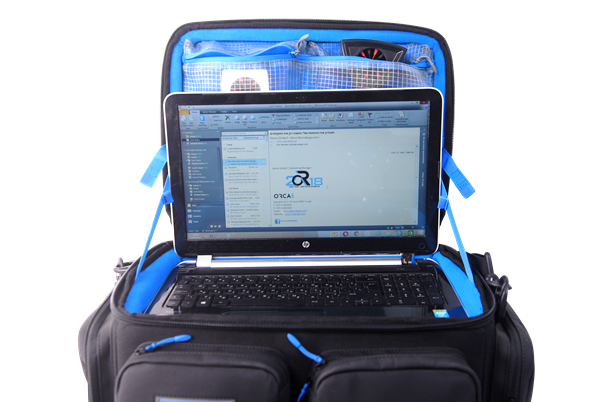 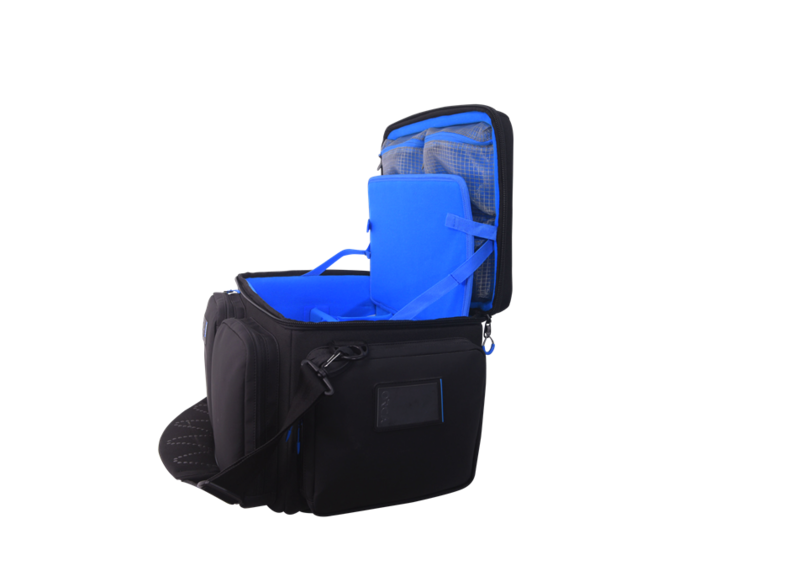 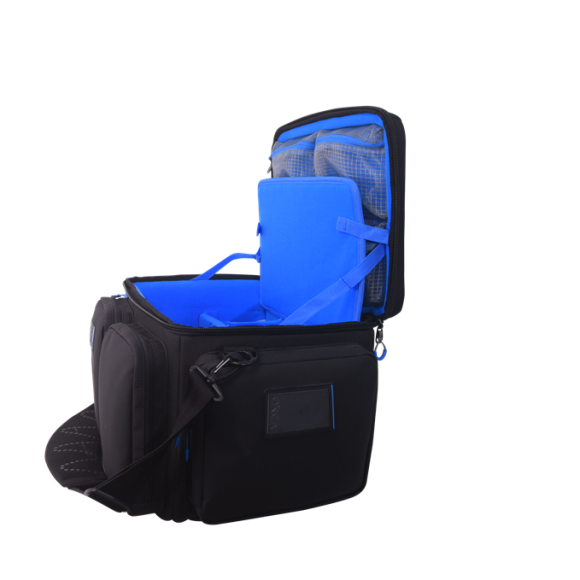 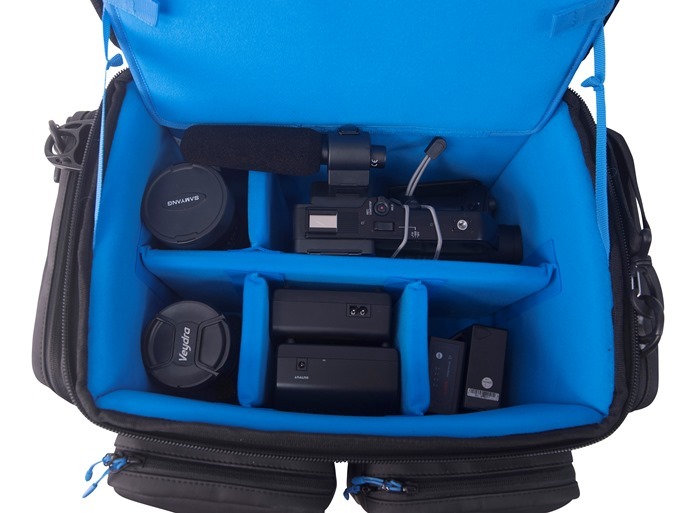 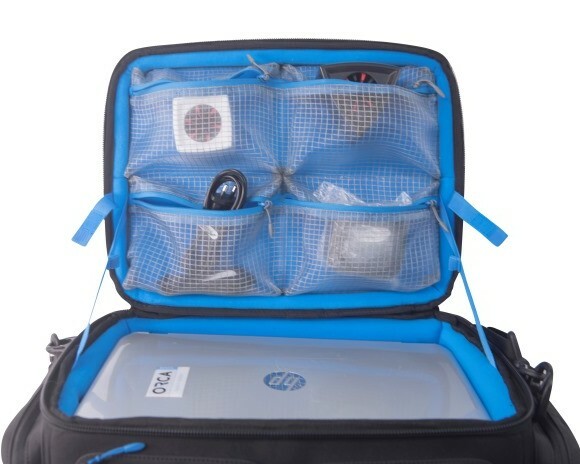 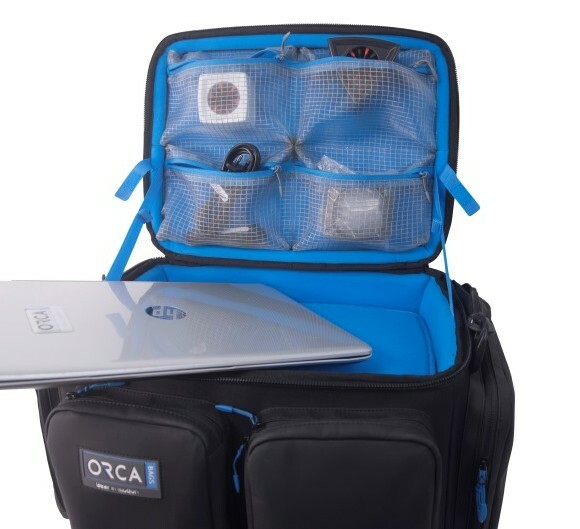 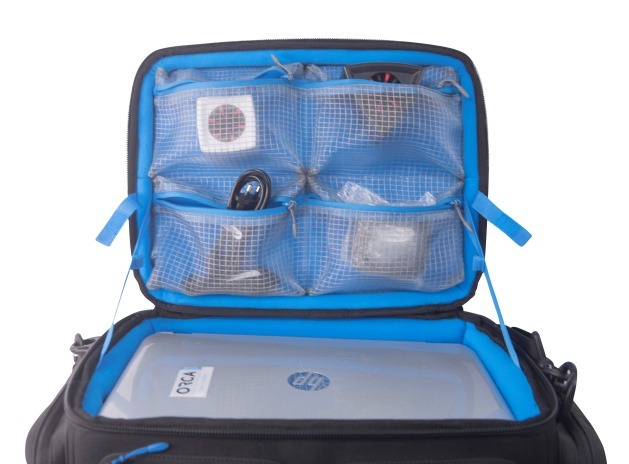 Also on the inside, the bag comes with a small tray to store a laptop or tablet, 4 internal removable dividers and small bungee cord to secure a camera or other gear to the bag. 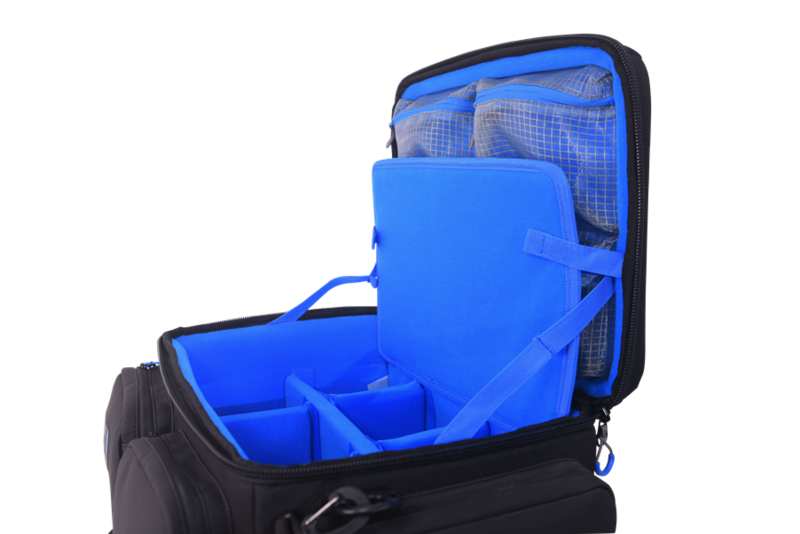 OR-132 L: 38cm / 15"
H: 27cm / 10.6" L: 50cm / 19.6"
Categories: Video Shoulder Bags, Accessories Bags. 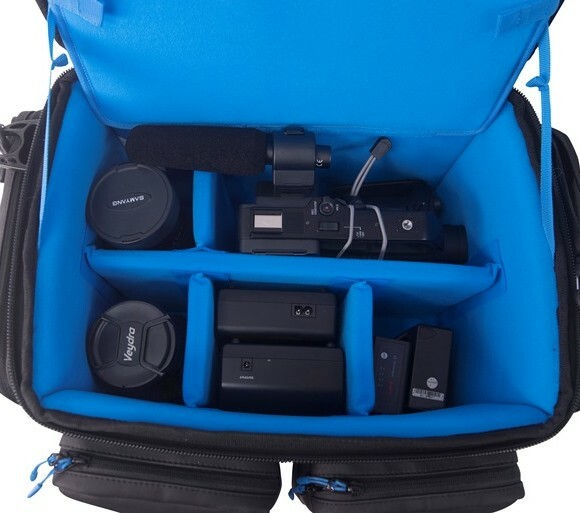 Tags: 132, camera lenses case, DSLR, OR-132, OR132, shoulder video bag, VIDEO BAG.